SKU: 67HS Categories: Hand Tools, Robert Sorby, Woodworking Tag: New 2019 Sets in Picture Box. The Robert Sorby 67HS Woodturning Starter Set are Our Best Selling Robert Sorby Tool set, (followed only by the Robert Sorby Sovereign RSTMDBS). 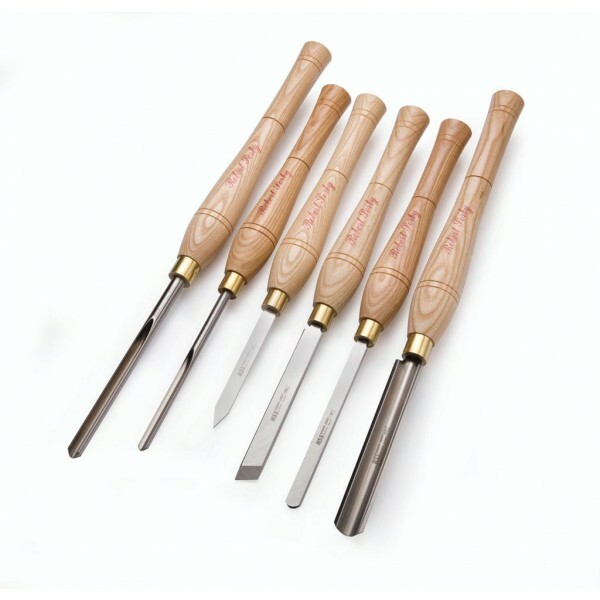 They are a Quality set of turning tools and are absolutely ideal as a starter set. They are the perfect gift for a loved one who is taking up woodturning. 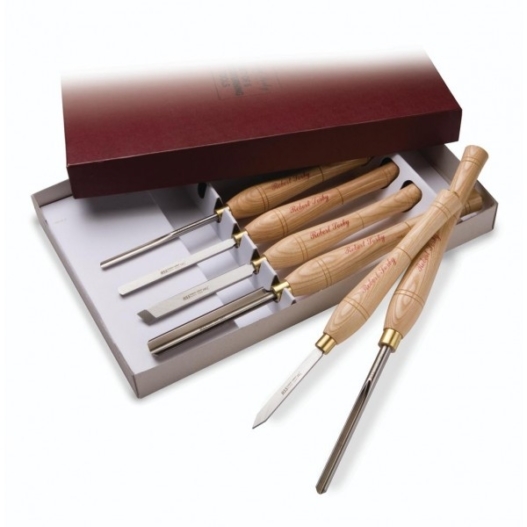 Th 67HS is an ideal way to buy your first set of turning tools or as a gift. They come in a great presentation box of similar high quality as you would expect from Robert Sorby.